Supervalu has announced that it is to open four new stores in 2015. The retailer said it plans to invest €18m in opening four new stores in 2015, adding 280 jobs to the Supervalu network. Athlone and Kilcock are among the locations of the new stores, it says. “We are satisfied with our current trading performance, having finished the year well with a good Christmas trading period. 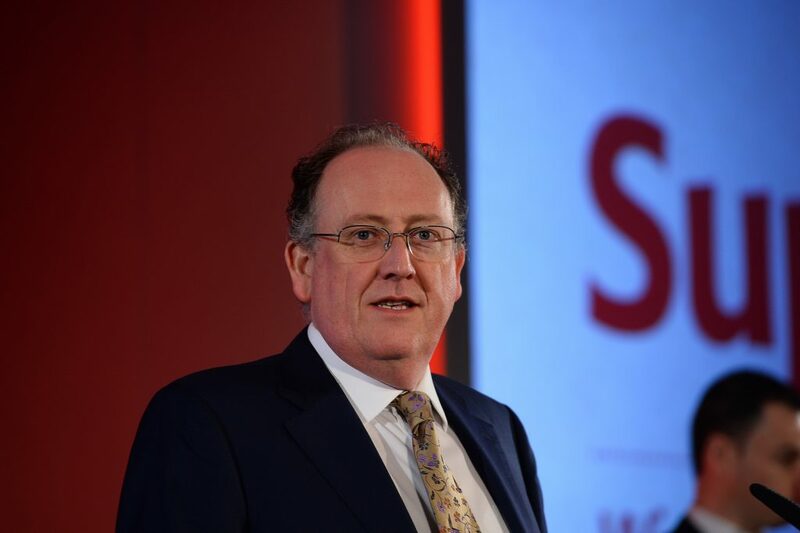 We believe that Supervalu can continue to go from strength to strength in 2015,” Martin Kelleher, Managing Director of Supervalu, said. “We have butcher counters in store and our fresh meat is 100% Irish, so we lead the market in terms of quality food that consumers can trust. The fact that the majority of our stores are independently owned means that our retail partners can source local products that you simply won’t find on shelves anywhere else,” Kelleher said. The company recorded retail sales of €2.58 billion in 2014. Supervalu acquired 24 former Superquinn stores to the franchise in February 2014 and as a result Supervalu now holds 24.9% market share, the company said. In 2014 Supervalu established the Food Academy programme, which is a joint initiative between Supervalu, Bord Bia and Local Enterprise Office Network, to support small food companies in Ireland, it says. Supervalu says that 200 small food producers supported by the Food Academy will generate sales worth €10m with Supervalu in 2015. Some 30 high performing small food companies have also graduated to Food Academy Advance, the next stage of the programme, to allow them to scale up and secure national listings with Supervalu, it says. “75% of everything on Supervalu’s shelves is sourced or produced in Ireland. 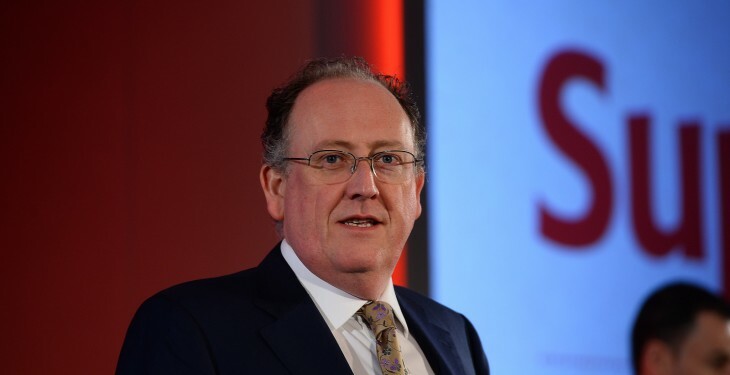 “Supervalu continues to source locally wherever possible and purchases almost €2 billion worth of goods from Irish suppliers which help to sustain 30,000 jobs in the Irish economy,” the company said.